Once again Rickie Fowler proved that he has both style and substance at the Deutsche Bank Championship on Monday. We were treated to some terrific golf by two wonderful players yesterday. We saw Fowler, despite pull-hooking his opening tee shot, scramble his way to an opening par and hang in there, managing to beat Henrik Stenson, the best ball striker in the game. The two played superb golf, the real difference being only a tee ball by Stenson that stalled in the wind and found the hazard on sixteen. Stenson looked unshakeable until his mistake at sixteen, striping that magic three wood time and again. But Rickie was even better, holing some big putts and keeping his nerve despite a balky driver that had driven him to the practice range after Sunday's round. It was another big win for flashy kid who is proving to be a big-time player. The downside to all of this was the abundance of moronic fans in the gallery who were clearly pro-Rickie. At one point a fan was heard to clearly shout, "Stenson's a loser." This sort of fan behaviour is the kind of thing that tends to give the real American golf fans a bad name. It is also the sort of behaviour that tarnishes a fine event. 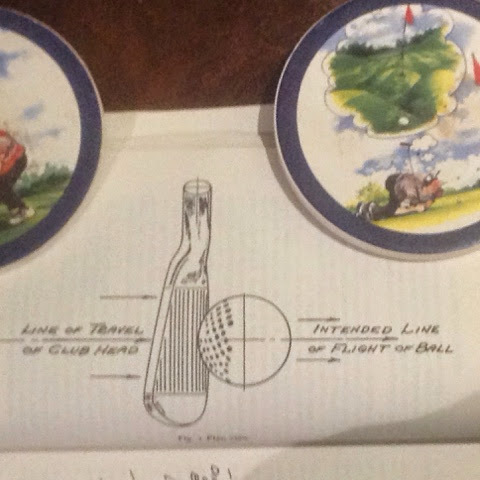 Johnny Miller at one point said, "It sounds like Brookline," referring to the Ryder Cup. But this wasn't the Ryder Cup. It was two fine players at the top of their game separating themselves from the field and playing head to head for the championship. It had nothing to do with The USA against Sweden. 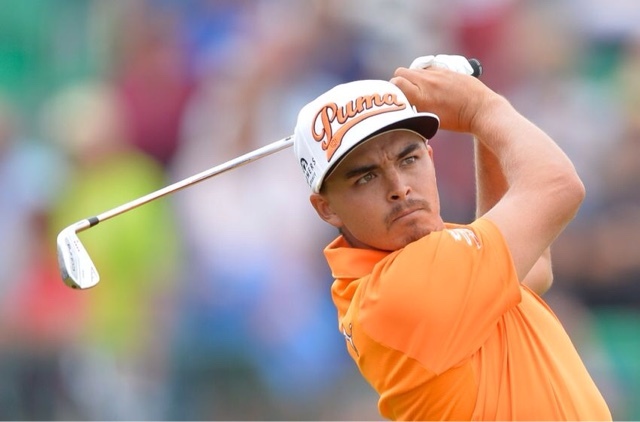 It wasn't about nationality; it was Rickie Fowler against Henrik Stenson. Neither player were representing their country. Until we start ejecting fans who feel compelled to scream inanities after every tee shot, we will continue to have a great game sullied by shouts of "Get in the hole," or "Mash potato." We will have fine players disrespected because they don't happen to be Americans. I find the failure of the announcers to speak out against this kind of behaviour, and the apparent inaction by tournament officials, pretty disappointing. Once again, however, we were reminded that, despite the morons in the gallery, Rickie Fowler is a perfect gentleman. He was seen congratulating Stenson on his good play despite being in the heat of battle. The boorish fans notwithstanding, golf is in really good hands with the likes of Rickie Fowler. Another great win by a wonderful young player. Labels: Golf. Rickie Fowler. Henrik Stenson. Deutsche Bank Championship. What Should You Concentrate On?